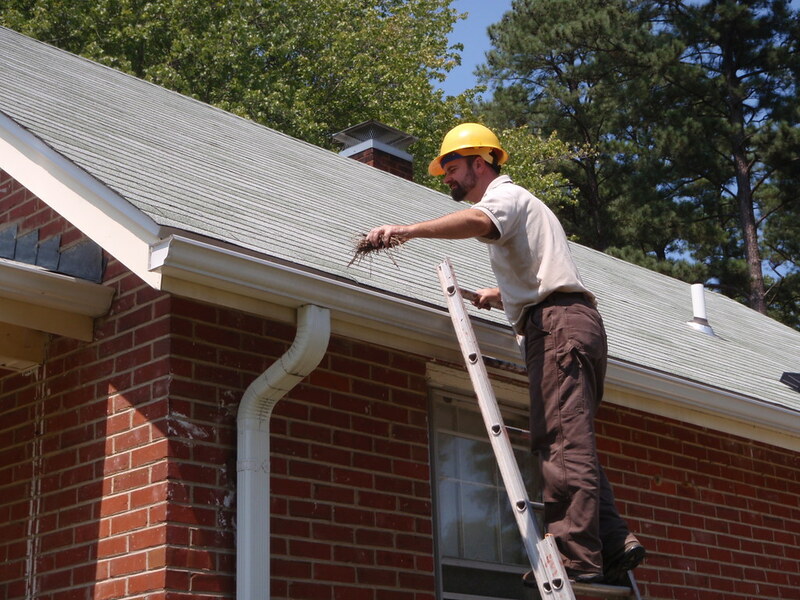 Some things are best left to the professionals and gutter cleaning is one of those services we specialize in. Gutter and Chimney Services of Lakewood is reliable, professional, and best of all.....affordable!!!!!! So get in touch with us via the form below and we'll get back to you as soon as possible! Cuyahoga, Medina and some of Lorain counties!!!!! © 2016 Gutter & Chimney Services Of Lakewood Serving Cuyahoga County, Medina County and parts of LorainGutter Cleaning,Gutter Installations, Screening, Gutter Repairs and roof repairs . All Rights Reserved.